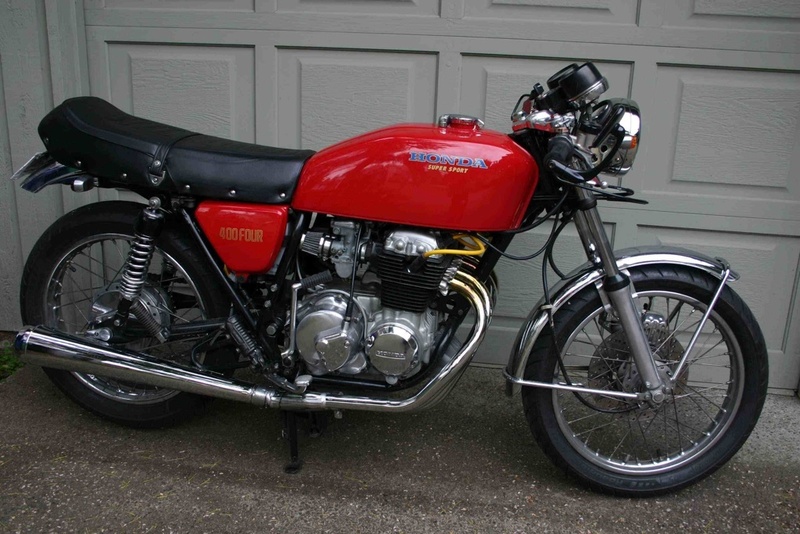 the cb400 four is a little jewel of a motorcycle, produced in the cafe racer style from 1975 to 1977. its single overhead-cam inline-four engine is a conventional, two-valve per cylinder design, but the small dimensions of the engine internals allow it to rev to a dizzy-for-the-time 11,000rpm. 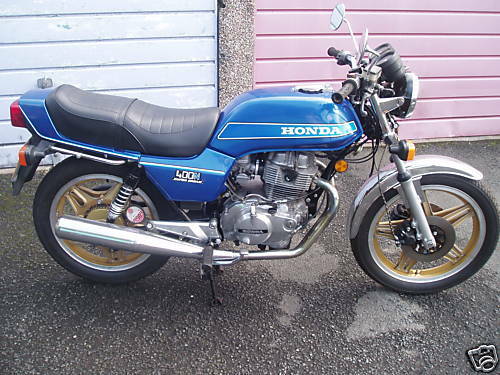 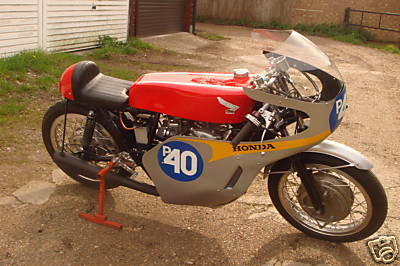 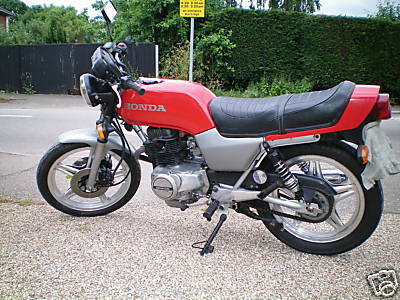 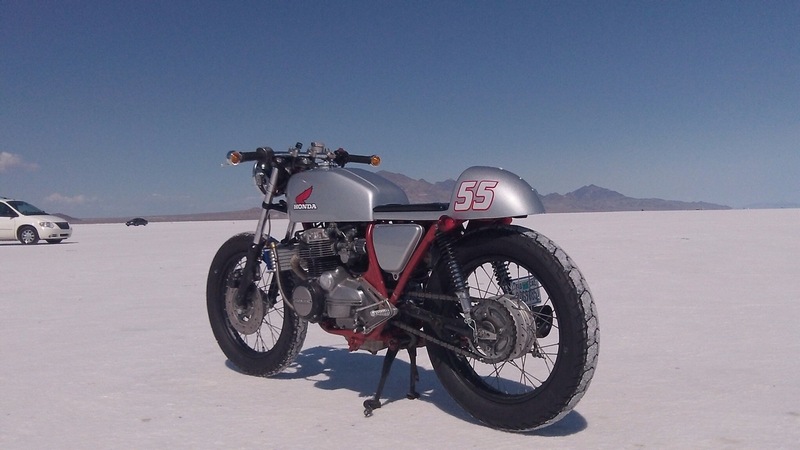 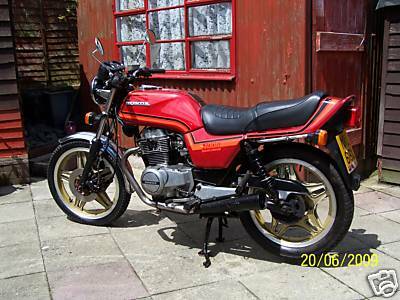 the 400/4 quickly established itself as a favourite with british riders and came to be regarded as one of the classic honda's. 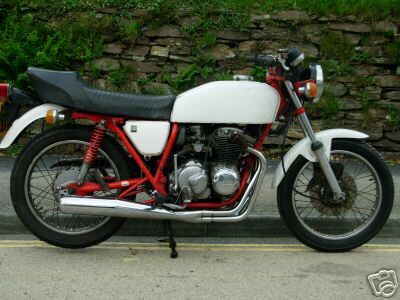 displacing 408cc and delivering 37bhp at 8,500rpm it offered a top speed of 103mph coupled to good handling, light weight and good (for the period) brakes, resulting in a machine that could cover a and b roads rapidly whilst providing the rider with a great deal of entertainment. 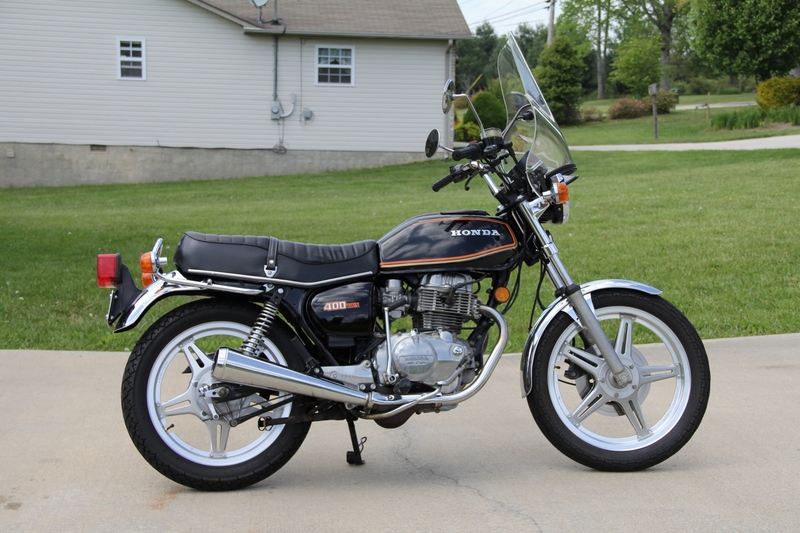 road test image provided by www.classic-auctions.com. 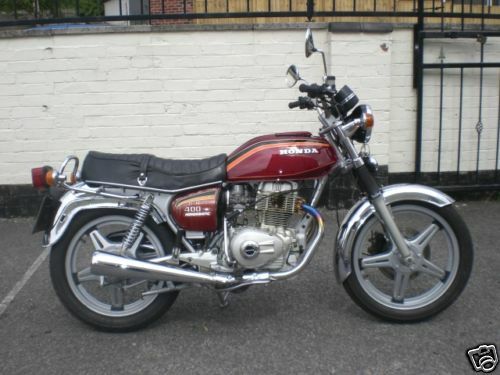 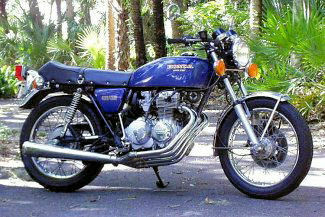 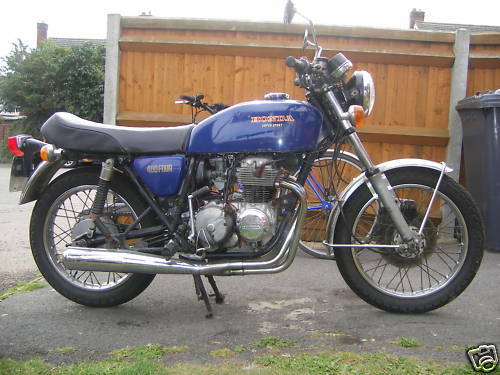 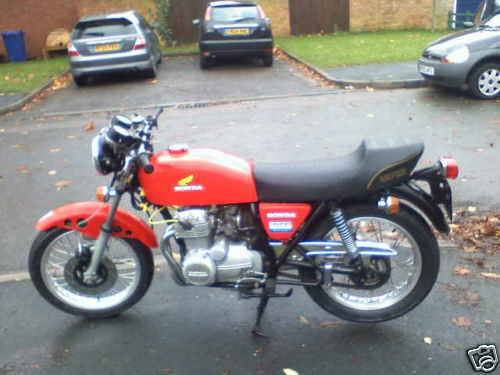 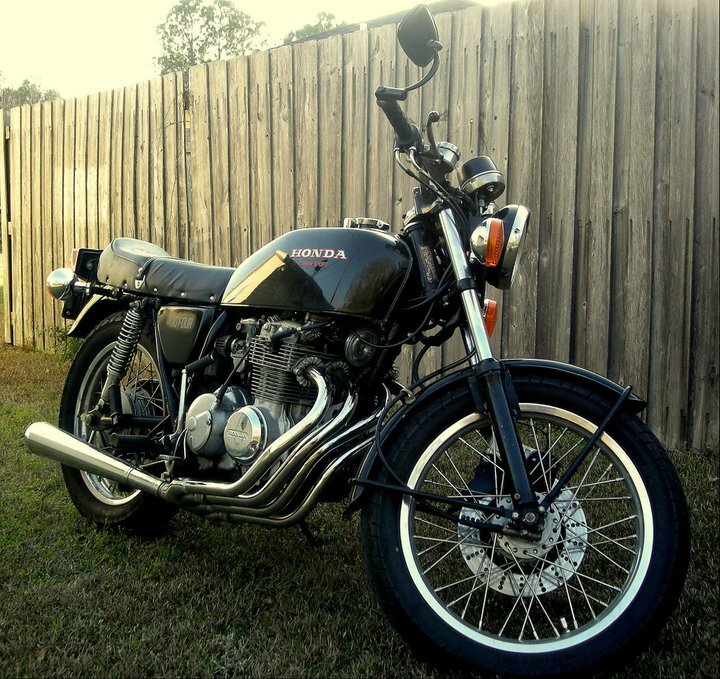 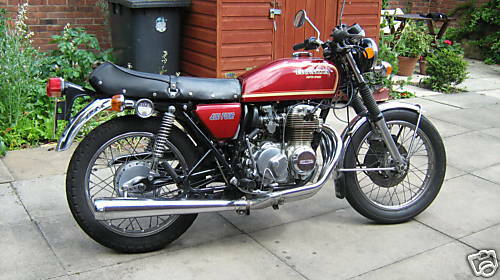 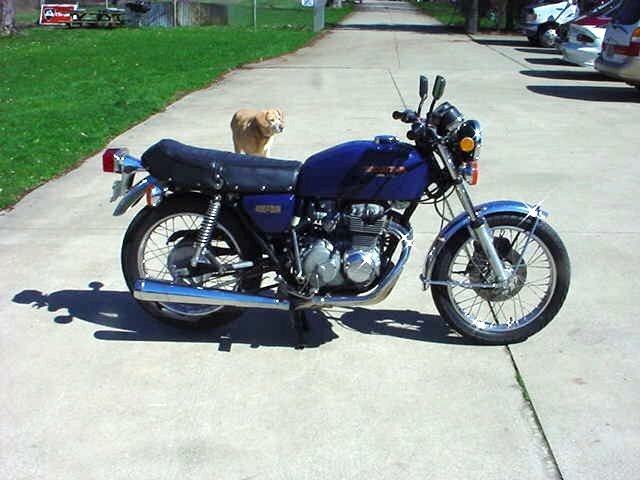 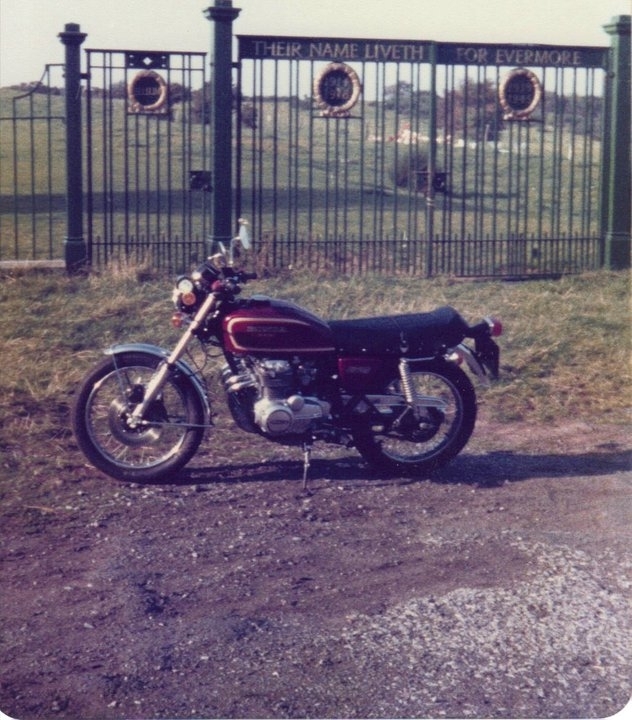 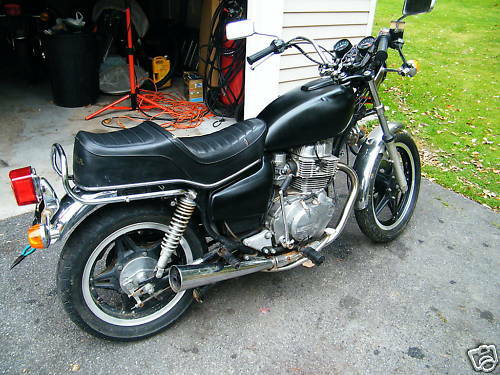 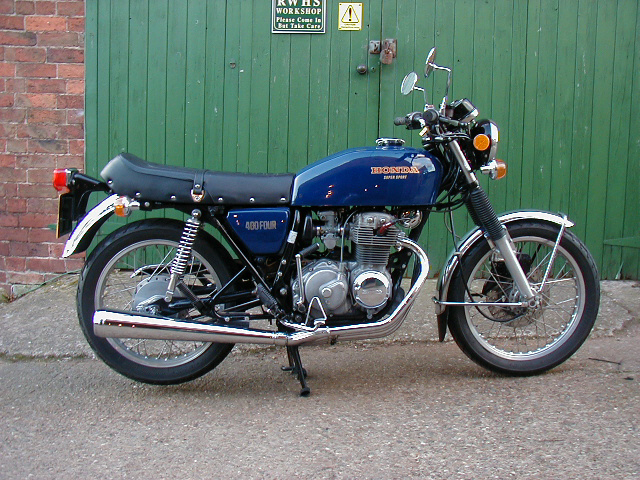 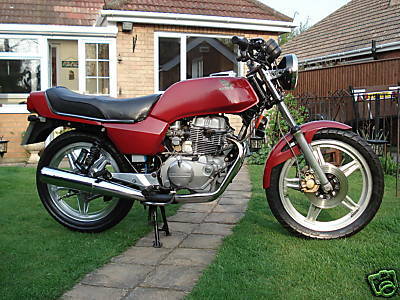 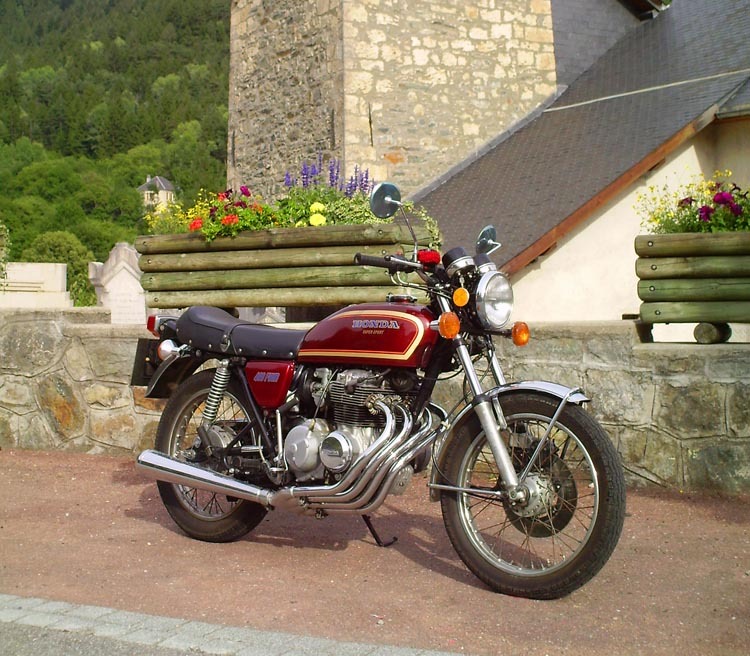 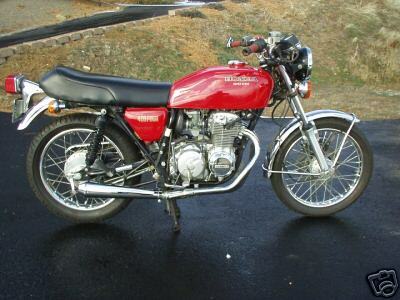 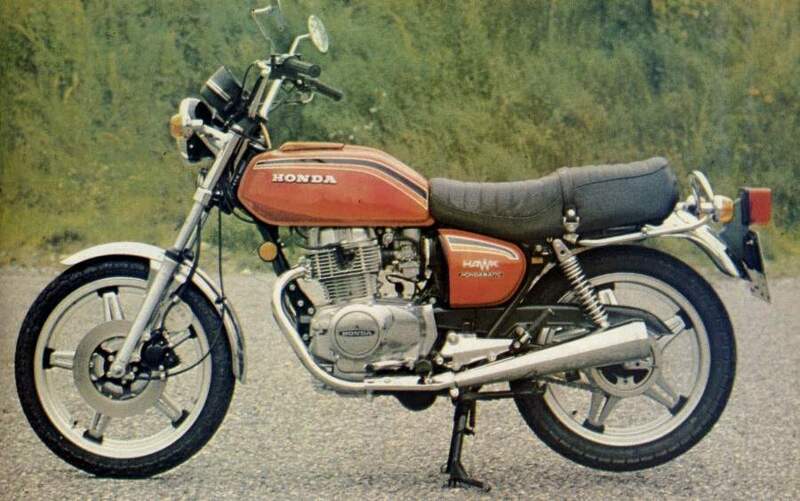 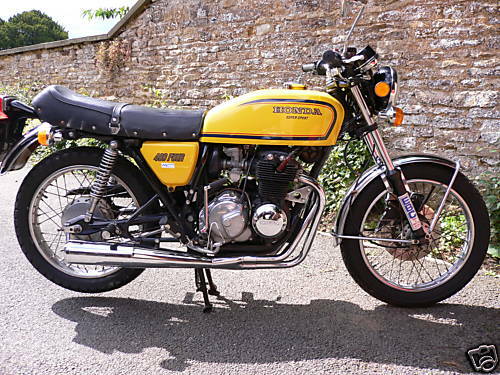 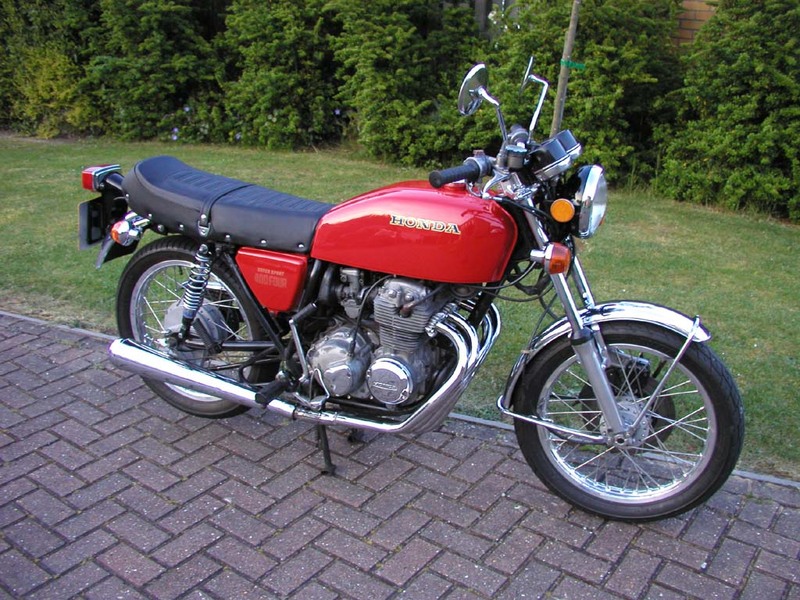 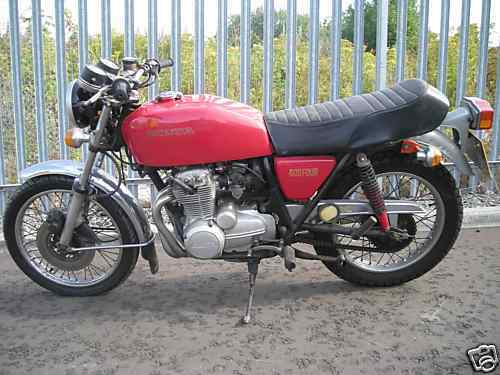 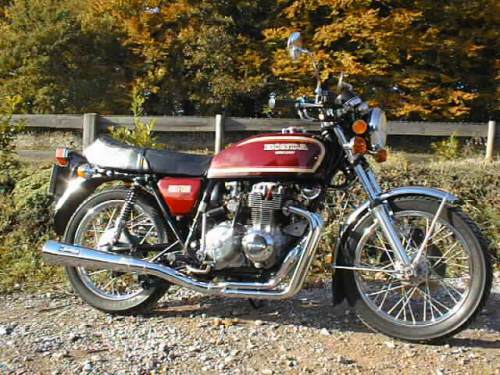 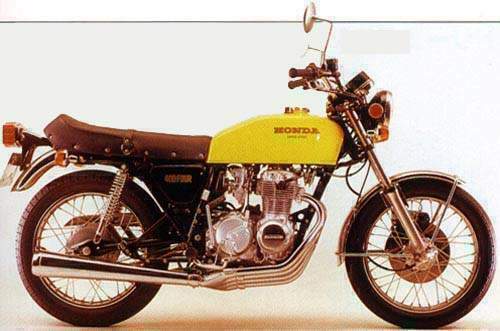 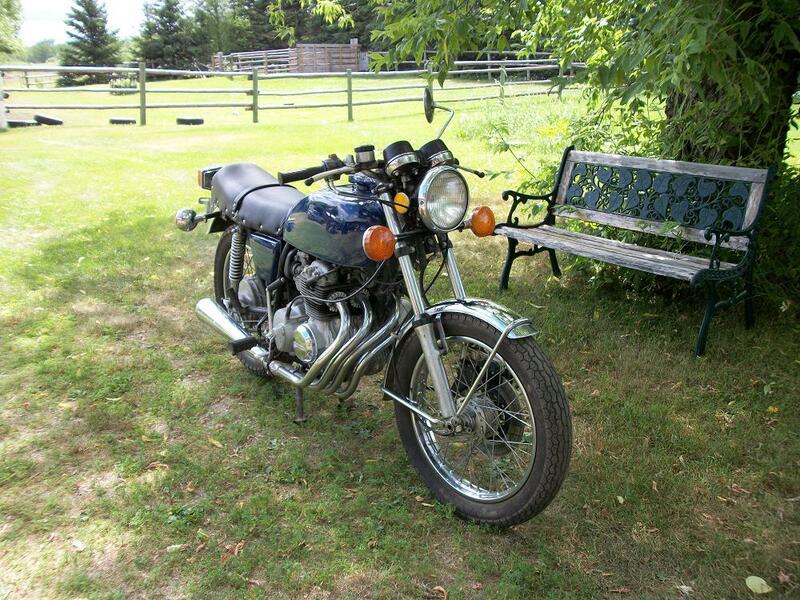 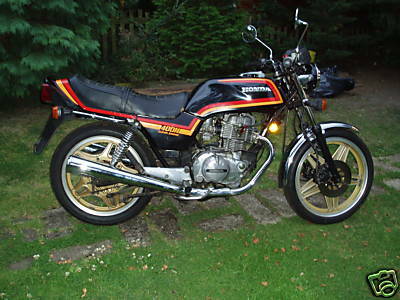 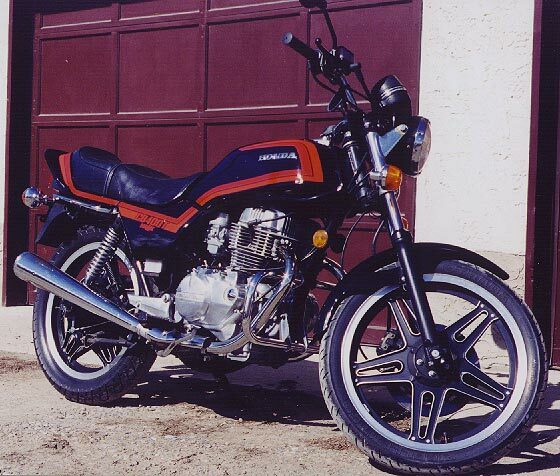 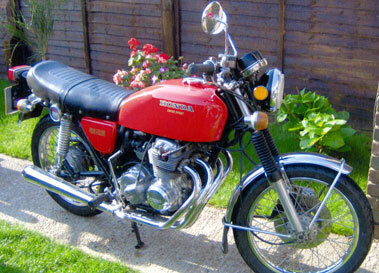 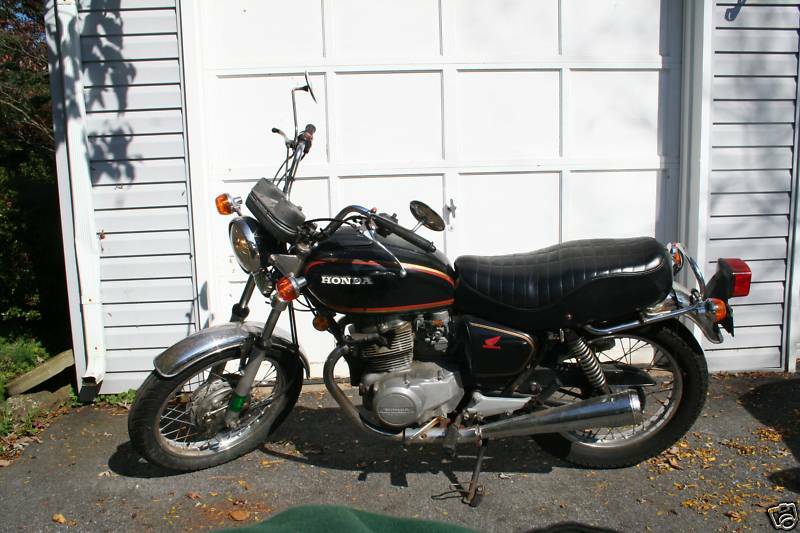 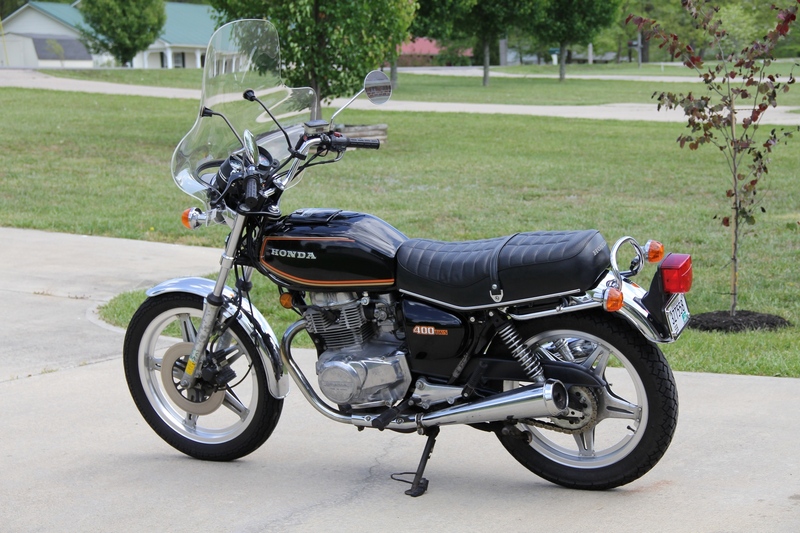 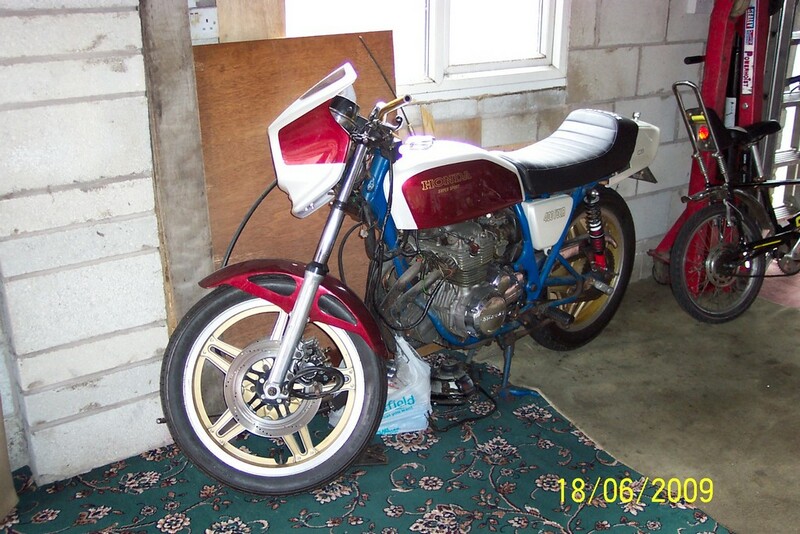 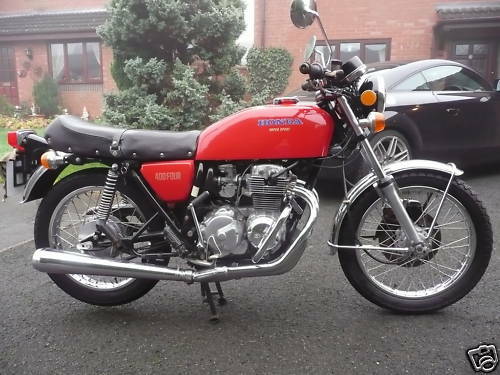 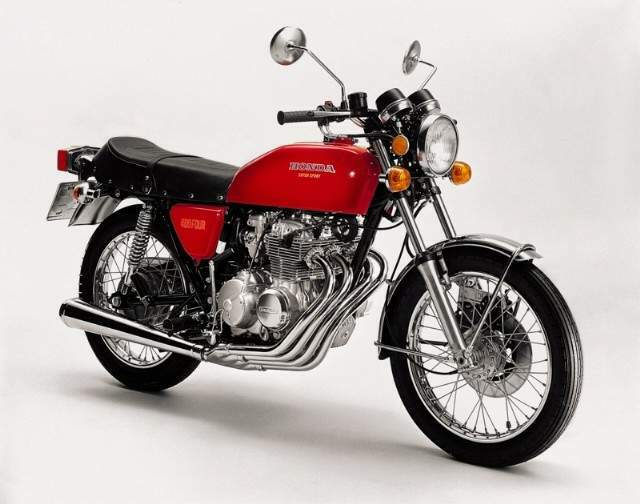 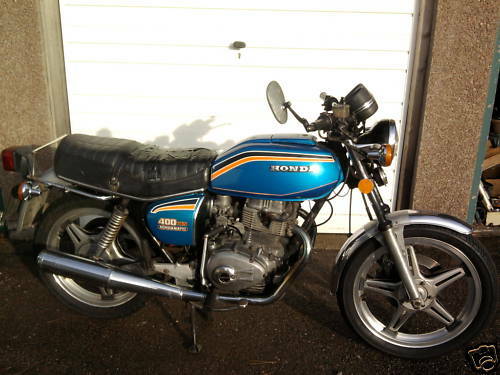 although the cb400 four was a successful design, it was soon replaced by cheaper, less impressive parallel twin machines, such as the three-valves per cylinder cb400 dream and later super dream. 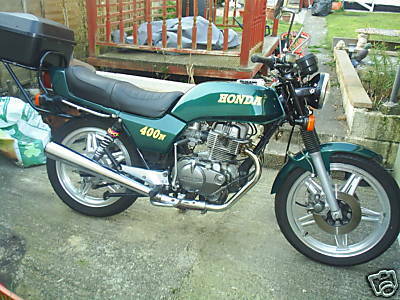 however, these designs did not have the style, panache or performance of the little 400 four.